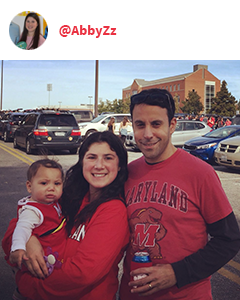 Terps got out and about this month to meet fellow alumni for sports, networking and fun. 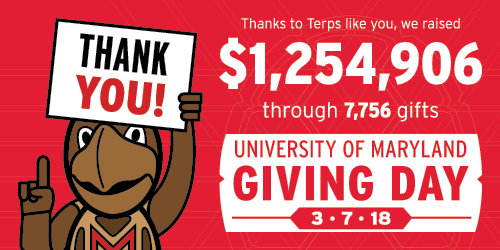 Thank you to everyone who supported the University of Maryland’s Giving Day! Your support will help our students and faculty pursue fearless ideas. 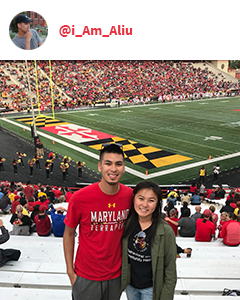 Terps around the world shared their support for Giving Day by posting Testudo selfies on social media with #GivingDayUMD. To see all of the pictures, the challenge winners and the impact Terps make when they come together, visit givingday.umd.edu. 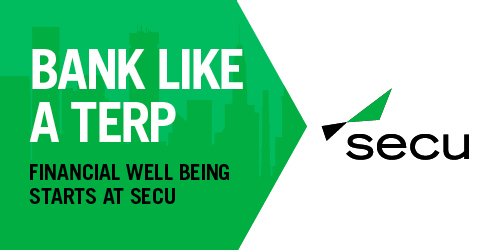 Last chance - Join by tomorrow and save up to $250! 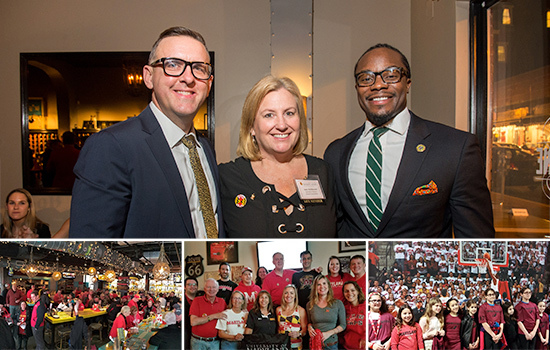 Keep your love for Maryland going all year long by joining the University of Maryland Alumni Association as a Lifetime Member. Step back into the medieval ruins of Gythion; stop in Katakonos and visit Olympia, birthplace of the Olympic Games; stand in awe of Mount Etna in Taormina; explore Valletta, Europe's smallest capital; visit historic Heraklion on the island of Crete; soak up the rays in Rhodes; lounge on the black sand beaches of Santorini; and hear the thunder of 300-plus church bells on the island of Patmos. Book by April 17 and save! Space is filling up quickly. Call or email today to secure your room: 301.405.4678 or alumni@umd.edu. All eyes are on college basketball this month. Who is the all-time leader in points in Maryland men's basketball history?